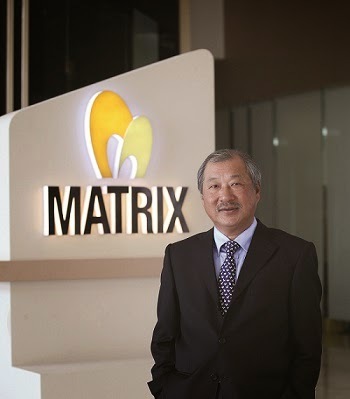 SEREMBAN (April 27): Property developer Matrix Concepts Holdings Bhd ( Financial Dashboard) expects Bandar Sri Sendayan (BSS) in Seremban to flourish into a town centre similar to that of 1 Utama upon completion in seven to eight years, according to group managing director and CEO Datuk Lee Tian Hock. The town centre named Sendayan Icon Park is expected to mirror development in 1 Utama, said Lee as reported in The Edge Financial Daily today. “I’ve modelled Sendayan Icon Park after something like 1 Utama. 1 Utama is 100 acres (40.47 ha) whereas ours is 116 arces. We’re looking to develop a shopping mall, commercial units such as shophouses, a convention centre, a hospitality hotel, residential units and a medical facility. With gradual expansion, we will see greater development,” said Lee. He reckons that Sendayan Icon Park will become the Damansara of Seremban. Lee added that although the company is on the lookout for property land, especially in high-growth areas in Penang, Kuala Lumpur and Sabah, it is not in a hurry to seal any deals yet. He also mentioned that population growth in Malaysia still significantly exceeds the supply of houses in the market.